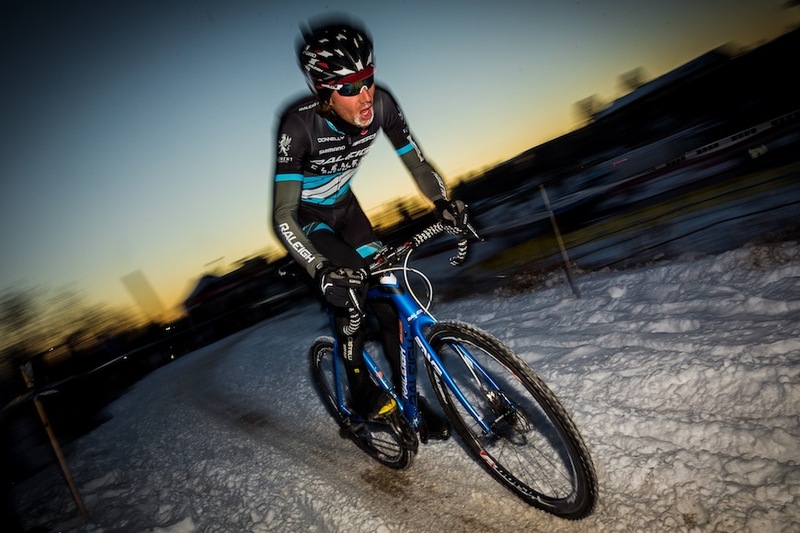 The Raleigh-Clement Cyclocross Team, as well as the American Classic Pro Cyclocross Team, have plenty of success to build on in 2014. With Nationals around the corner and two of their best international riders—Caroline Mani from France and Ben Berden from Belgium—ineligible for the competition, how will the team stack up at the USA Cycling Cyclocross Nationals in Boulder, Colorado on January 13th? Three top contenders ride in the Raleigh-Clement Cyclocross Team: Allen Krughoff, a Boulder native; Jamey Driscoll, the former U23 superstar; and Rebecca Gross, the winner of the Raleigh pro-contract awarded at their Midsummer Night Cross race back in July. Also, be sure to look out for Robert Marion, the American Classic Pro Cyclocross Team leader, known for his beard and fierce racing style. We caught up recently with Team Raleigh-Clement’s contenders to hear their take on the upcoming race. “No pressure, right?” he laughs when asked if having Nationals in his hometown is an added incentive to do well. “I’ve been able to ride the course; they have a lot of it staked off,” he says. Problem solved, he’s now back with a vengeance and a secret weapon. “I’ve been working a lot of seated power,” he said, after muddy races mid-season made him realize that standing to sprint wasn’t the best use of his power. 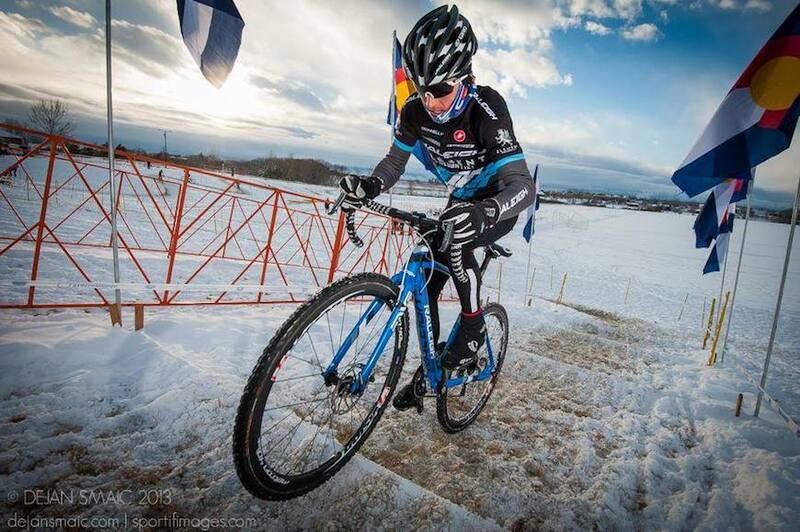 Like Driscoll, Gross won her spot on the team in the Midsummer Night ’cross race at Dealer Camp in July. 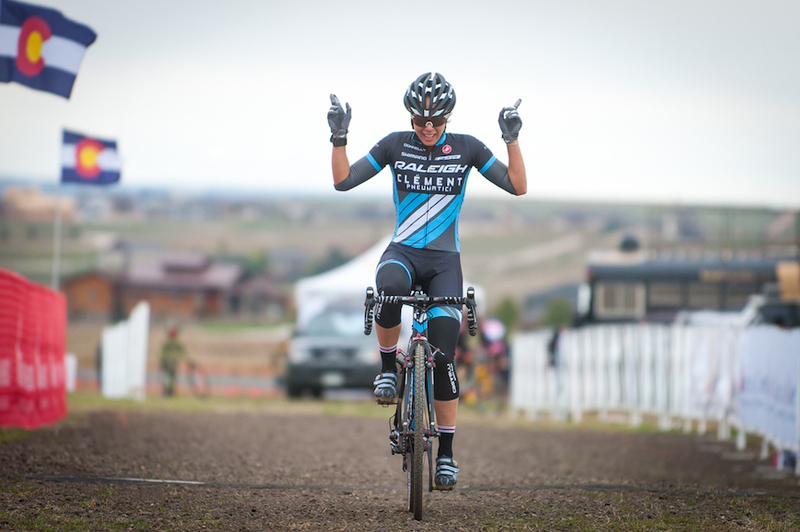 She’s had some local wins and some mid-pack finishes in the bigger UCI races, and has been counting down to Nationals. “I’m really excited that it’s in Boulder,” the Colorado native says. “The course is great, the racing will be good, and the afterparty will be epic!” She has had Nationals circled on the calendar as her A-race for months, and as the only woman representing the Raleigh-Clement team at Nationals, since teammate Caroline Mani hails from France, there’s a lot riding on her results. For those of you wondering what the weather will look like, it’s hard to say. Even Krughoff doesn’t have a good answer. “It could be anything,” he says. Even the race promoter refuses to make any judgment. With two years to prepare, the race crew has everything from heated tents to bike washes dialed, ready for anything that the notoriously unpredictable Boulder weather patterns will throw their way.